"What'll it be? A Jade Brew? A Grimy Goose? A Kabal Manatini?" 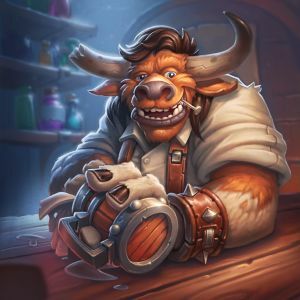 Don't forget to tip your tauren.